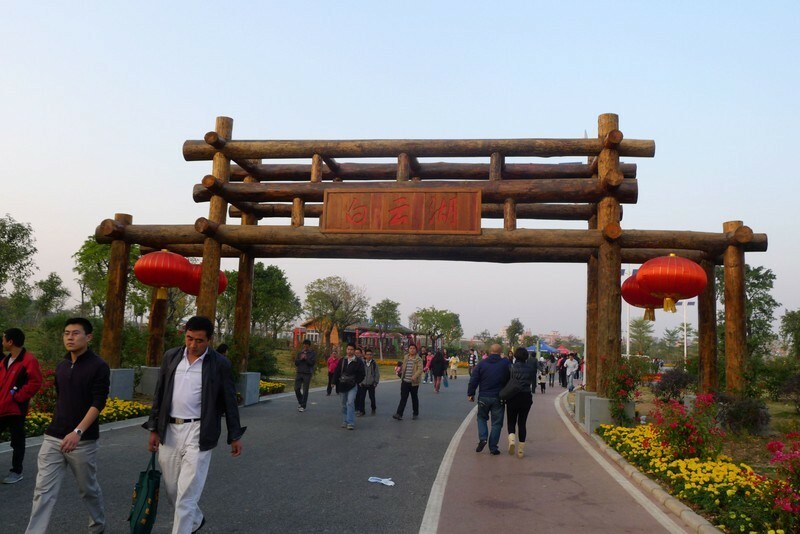 Our Medium Three Cycle Roller Coaster and Small Ferris Wheel in Baiyun Lake, Guangzhou-Guangzhou MCC Rides Co., Ltd. 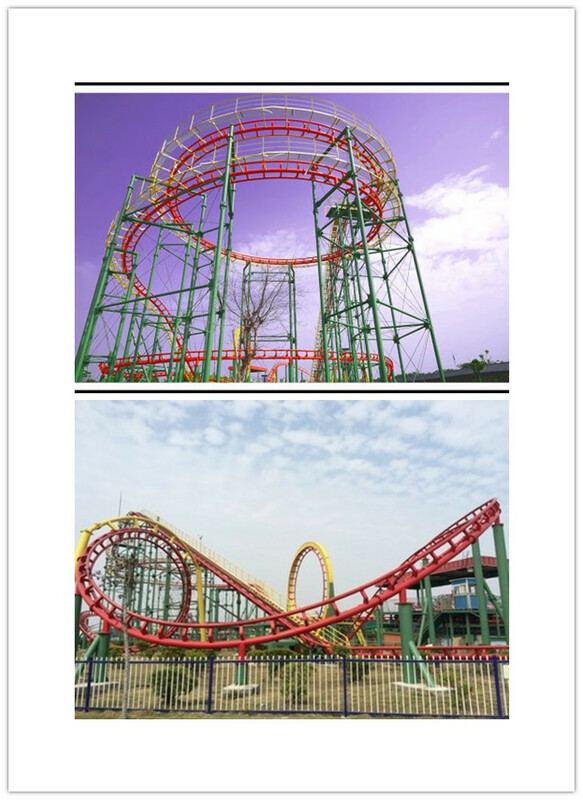 Medium Three Cycle Roller Coaster is our hot sale. 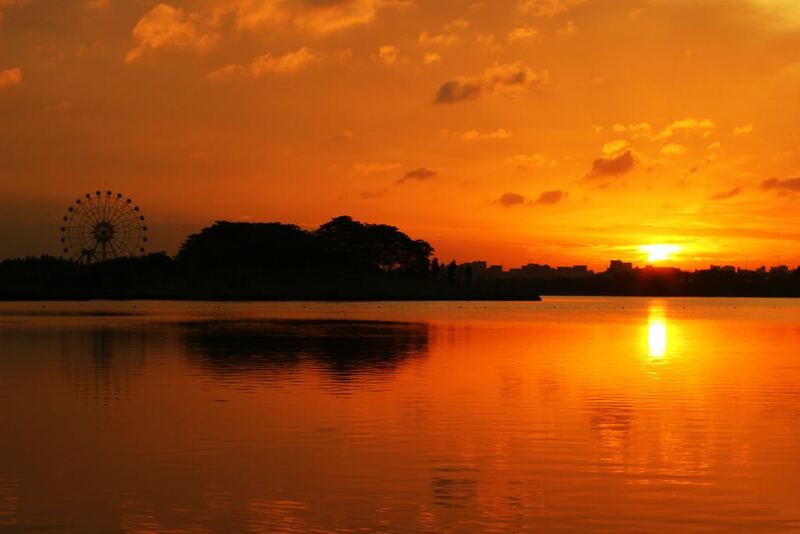 52pcs have been installed till now and all of them runs well with 100% good response. It has a vertical ring, horizontal ring and a spiral ring. After the train climbing to the highest of the hill(22m), it takes a horizontal ring then plunges down the incredible first drop, and follows a vertical ring. After experiencing the spiral ring, passengers arrive at the platform. 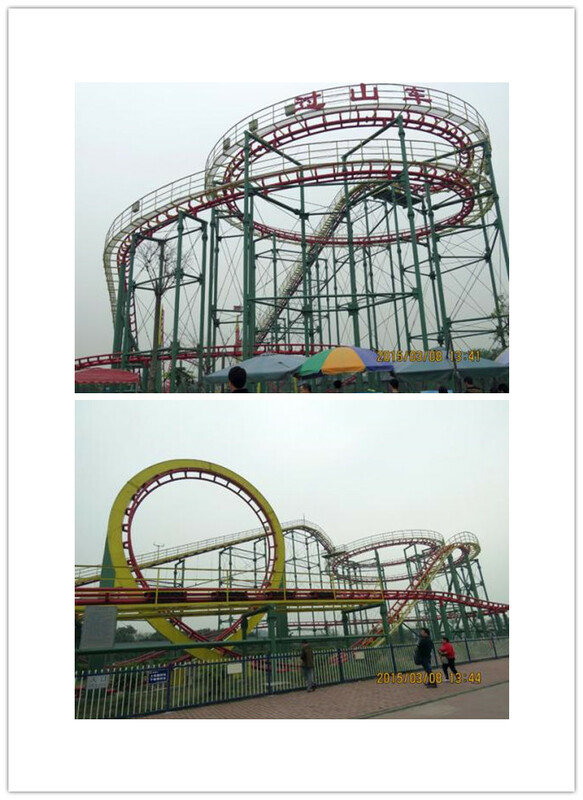 If you need a roller coaster which is exciting but with a very good price. And the area it is small. 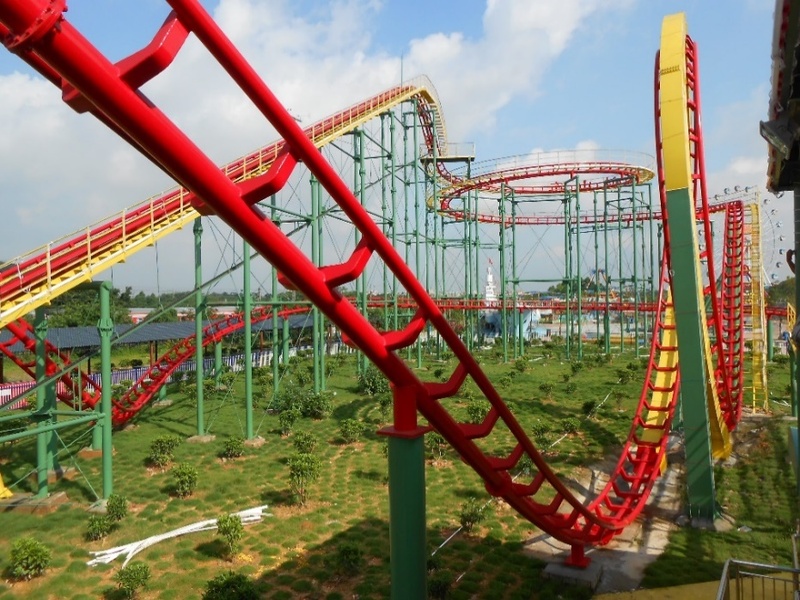 Medium Three Roller Coaster should be your best choice.